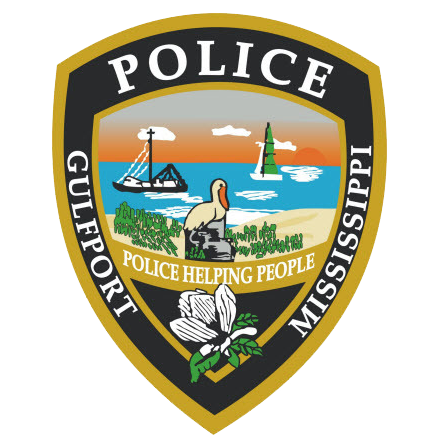 On April 1, 2019 the Gulfport Police Department received a report of missing person Bryan Lee Daughtrey. Daughtrey left his residence on March 30, 2019 around 8:00 am to take his dog for a walk. The dog returned March 31, 2019 at approximately 2:00 am without its leash. Daughtrey did not return. Family members stated that they were concerned for the safety of Daughtrey. Daughtrey is described as a 37 year old white male, 6’01”, 150 pounds, hazel eyes, and brown hair. He sometimes wears glasses. Anyone with information regarding his location is urged to contact the Gulfport Police Department at 228-868-5959. You can also contact Crime Stoppers at www.mscoastcrimestoppers.com or by telephone at (877)787-5898.